Bring the family for a Fun Day out! 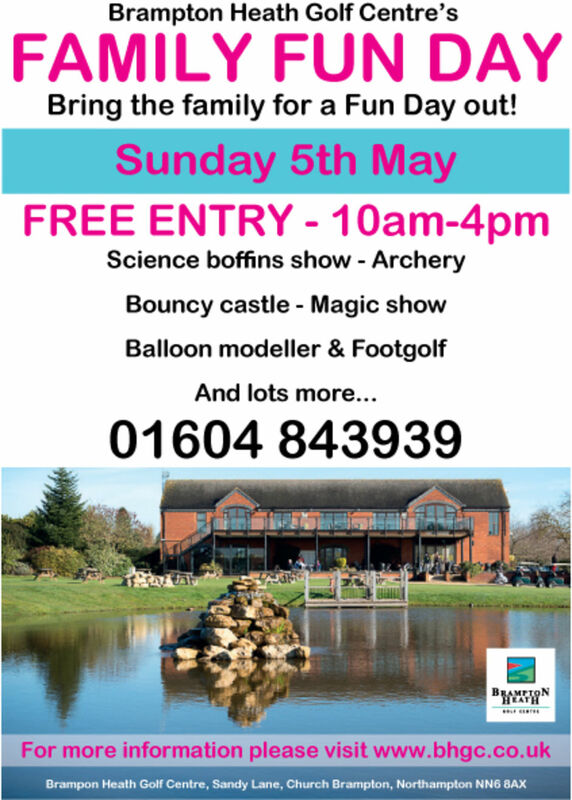 Free entry for everyone with lots of activities for the children. BBQ open from 11am - 3pm.